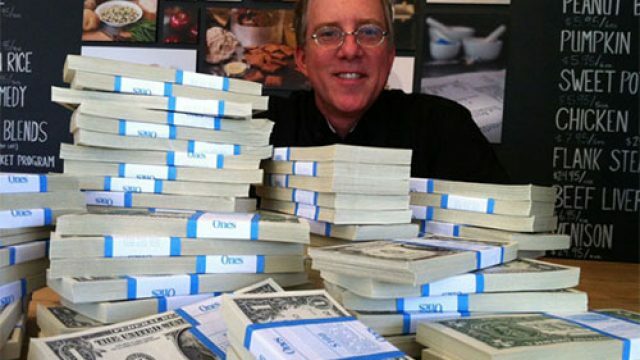 Over the past 3 years we have donated over $30,000 in actual cash and over $60,000 in “in-kind” donations to non-profit organizations focused on improving the lives of dogs in need including. 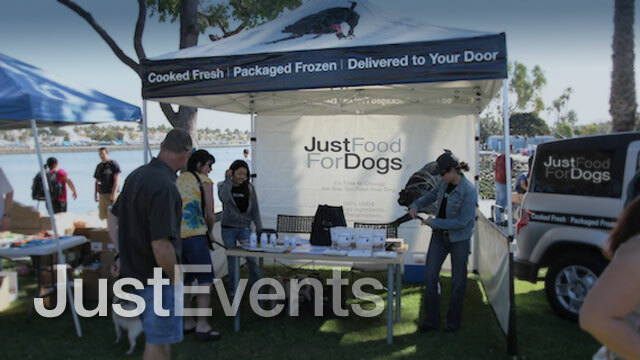 We hold rescue and other events at our kitchen as well as attending canine community events around the area. We post our activities on our calender so please feel free to join us next time we’re out and about. 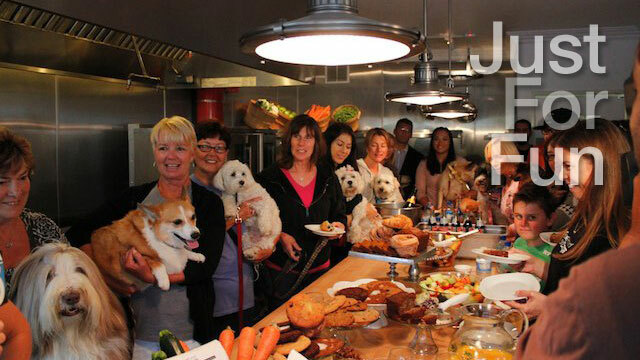 While we do work hard, just for fun we also invite our clients, family and friends to the kitchen for an occasional yappy hour, cooking class or other social or educational event. We’re always open for suggestions, so if you have an event that you would like us to host at JFFD please let us know. 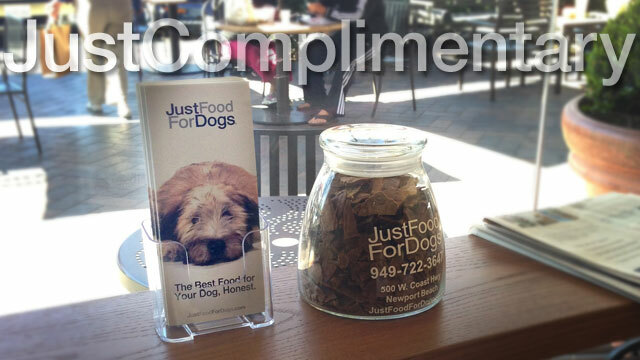 We also provide complimentary JustFoodForDogs’ treats at other dog-friendly businesses around town. 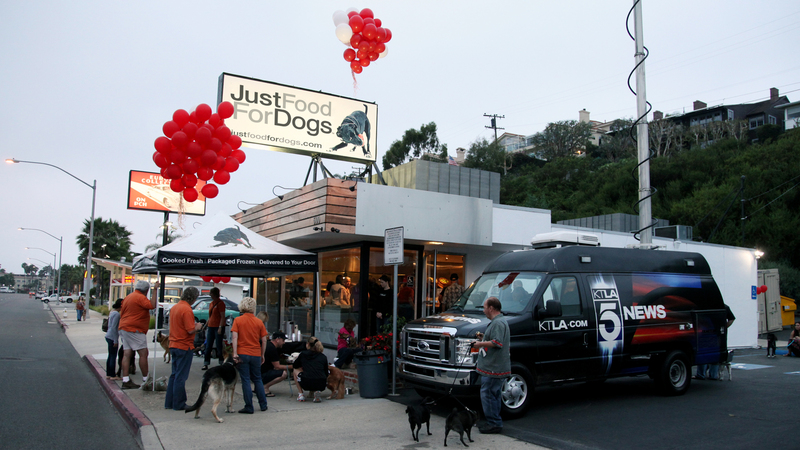 These businesses are listed on our JustFriends map in case you’d like to visit one with your best four-legged friend. Dog Diarrhea: What Does It Mean?